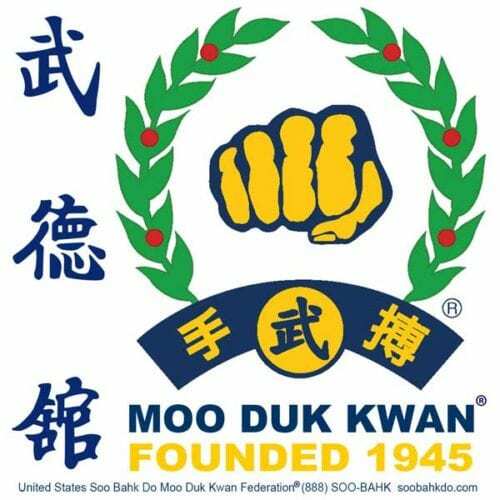 Members of the Federation and the general public have access to over four hundred (400) Moo Duk Kwan® certified Ko Dan Ja, Certified Teaching Programs and Certified Schools across the USA who are dedicated to the Federation's mission in instructing the Soo Bahk Do martial art system as intended by founder Hwang Kee and they are published here. 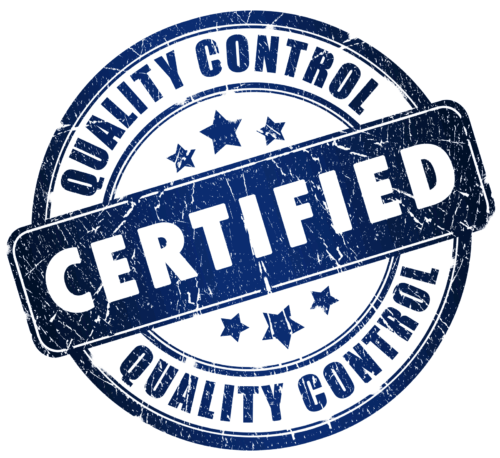 Effective January 2019 the Board adopted new standards of excellence for the Federation's most highly trained practitioners through its Background Check and Continuing Education Program and all Moo Duk Kwan® certified instructors who are Background Check Approved are published here. Even if you are not a Ko Dan Ja or school owner and you are interested in someday serving the Moo Duk Kwan® and the Federation in the capacity of a Federation Official (Board, TAC, REX, etc. ), please take a moment to signup for future consideration. By doing so you notify the Federation's current leaders that you are motivated to serve in the future. It only takes a minute to complete the signup form here. Moo Duk Kwan® Certified Instructors offer superior martial art instruction worldwide and the United States Soo Bahk Do Moo Duk Kwan Federation® Board of Directors is proposing a policy intended to further elevate public awareness of the professional instruction environment provided for students by Moo Duk Kwan® Certified Instructors. Member comments and feedback are invited on the current Background Check Policy 1.0 until August 31, 2018. Interested members can read a draft of the Background Check Policy 1.0 proposal and post questions, comments, concerns, recommendations, etc about the policy here by using the comment link at the bottom of the page. 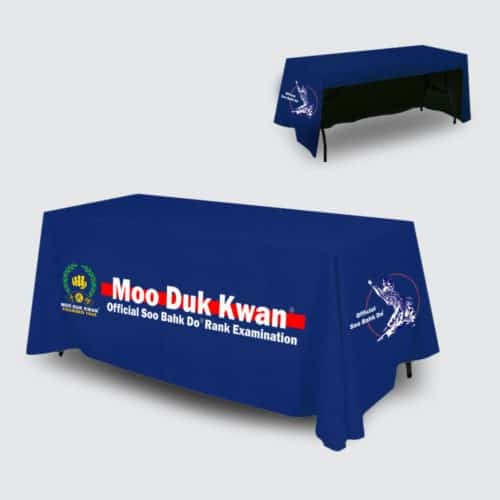 Official MOO DUK KWAN<sup>®</sup> table cover for rank examinations by MOO DUK KWAN<sup>®</sup> Certified Instructors. Hi-quality fabric sewn to a perfect custom fit for a six ft table. Open back for comfortable seating for examiners. 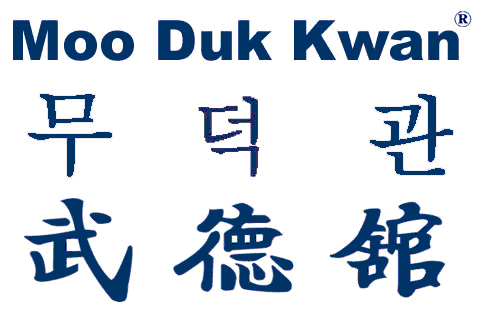 Moo Duk Kwan® certified instructors and Moo Duk Kwan® certified school owners voluntarily adhere to similar high standards and disciplined accreditation procedures like those employed by educational institutions. 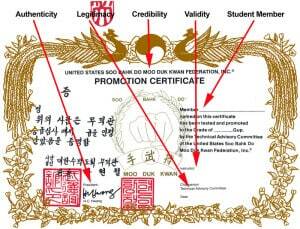 Moo Duk Kwan® certified instructors acquire legitimate Moo Duk Kwan® rank certifications for their students and thus assure each student's credentials bear the full weight and reputation of Hwang Kee's Moo Duk Kwan® organization founded in 1945 plus all the credibility and validity of the United States Soo Bahk Do Moo Duk Kwan Federation chartered in 1976 in supporting their certified instructor's assertion of their skill level. 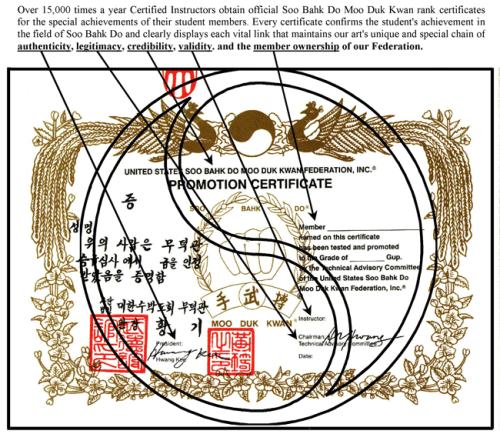 More than 15,000 times per year dedicated practitioners in Moo Duk Kwan® schools earn authentic rank certification for their training achievements in the Soo Bahk Do® martial art system.